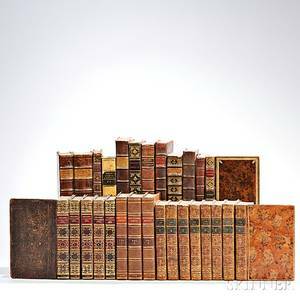 Leather bindings to include Philadelphia and Germantown religious texts, cathechisms, etc. 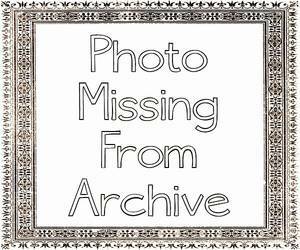 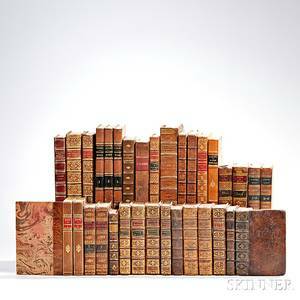 , together with Pennsylvania histories, etc. 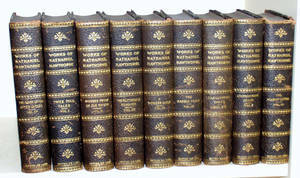 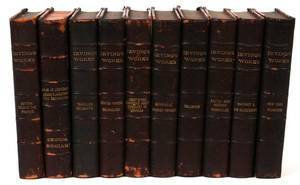 Decorative Fine Leather Bindings French Titles Thirty-three Volumes. 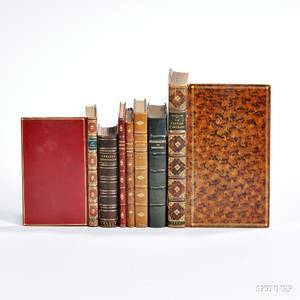 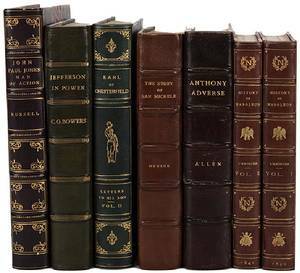 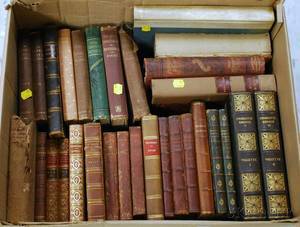 Erotica and Early Books Seven Titles in Leather Bindings. 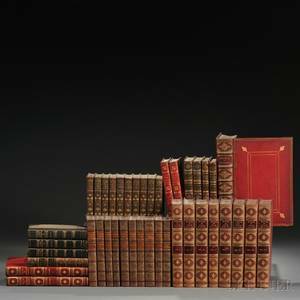 Decorative Leather Bindings Forty-one Volumes. 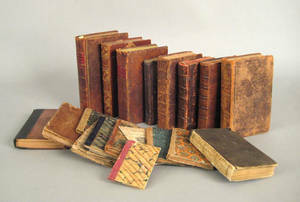 Decorative Leather Bindings Twenty-eight Titles Published in the 18th Century.